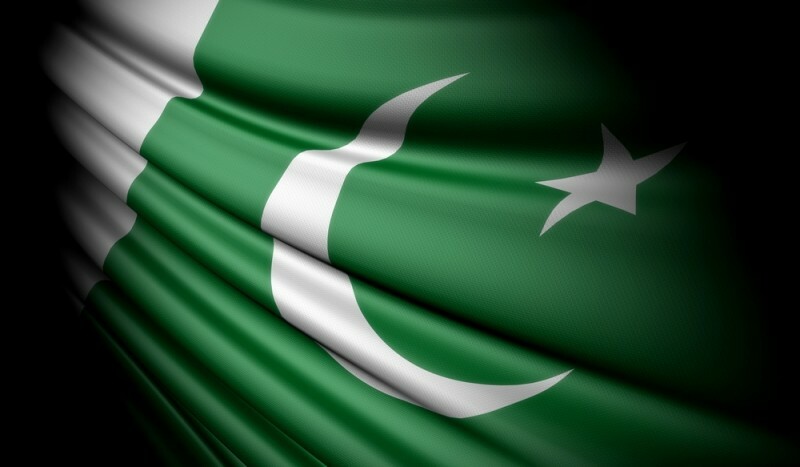 Recently Twitter received five requests from Pakistani government offices asking the social network to block "blasphemous" content from the country's users. Twitter has adhered to these requests and blocked material including burning Qurans, drawings of the Prophet Muhammad, and tweets from anti-Islamic bloggers. Twitter's international policy states the company will block content that specifically breaks the law in a particular country. This, for the most part, appears to be reasonable considering there is a chance that country might just block the service entirely. This is exactly what happened about two years ago when the Pakistani government blocked its citizens from the popular social network for a short time based on content the country deemed unethical. While for the most part Twitter's policy seems reasonable, some critics say that in many cases the requests are coming from groups that don't even have this level of censorship power within their own borders, never mind on Twitter. The legal power of the the Pakistani telecoms regulator sending the requests in question has been argued by civil rights groups as being illegitimate, according to reports. This is the first time time Twitter has blocked content from Pakistani users but it has honored similar requests in Turkey as well as Germany where officials asked for neo-Nazi content to be banned.